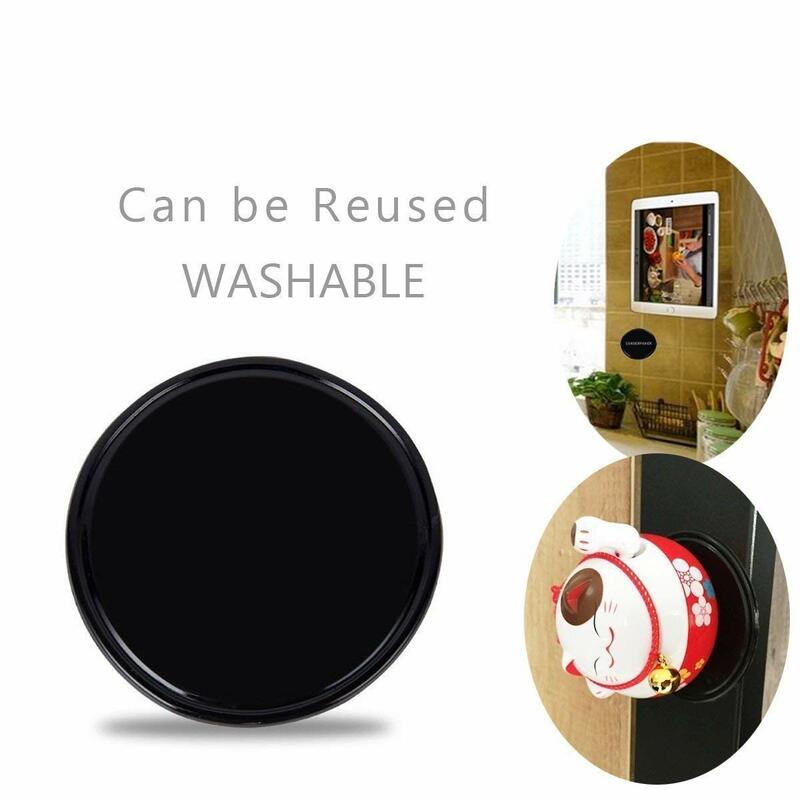 Do you want to hang your smartphone in the car or wall, but don’t find any suitable medium for this? No problem, the official franchise of the Telebrands PAKISTAN has got such a product in its arsenal named as the Fixate Gel Pads Anti-Slip Pads. The Fixate Gel Pads Anti-Slip Pads, as the name clearly indicates, is a top of the line instant hanging solution that can be used to hang almost anything securely at one place. 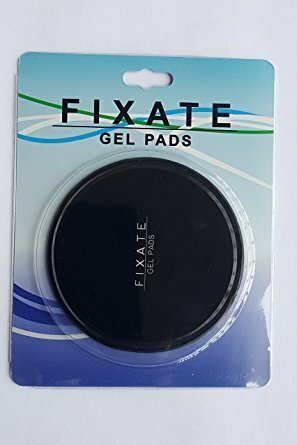 The best thing about the Fixate Gel Pads Anti-Slip Pads is that it helps to firmly hold an object at one place without leaving any type of traces. 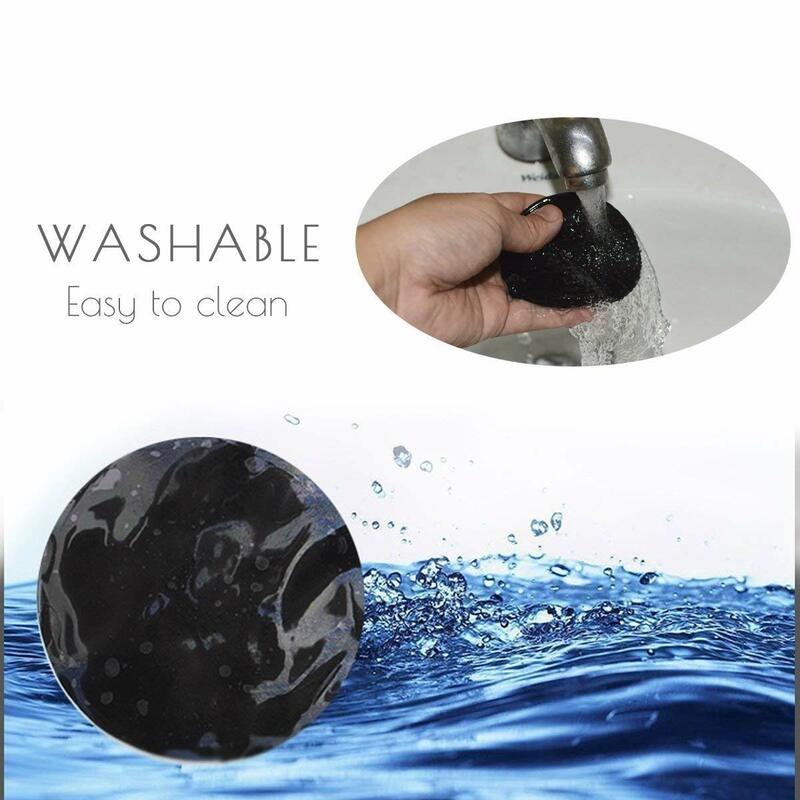 The Fixate Gel Pads Anti-Slip Pads can be reusable and recyclable; means all the users can easily wash the Fixate Gel Pads Anti-Slip Pads to remove and dust and dirt on it. After that, it can easily be used after drying, simple is that! The holes features on the Fixate Gel Pads Anti-Slip Pads has a very strong adsorption force that helps to hold any object up to 2 Kilograms securely in one place. If you have made up your mind to purchase this versatile product, then all you have to do is to just log on to the official website of the Telebrands PAKISTAN. Furthermore, you can also dial the number 0333.4115583 from your landline or mobile number with ease.